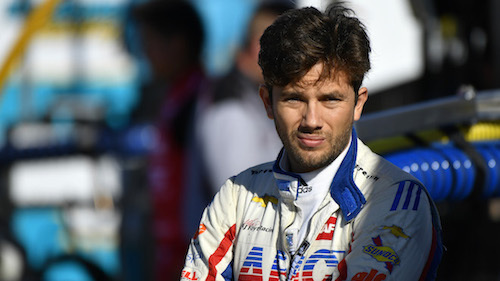 Carlos Munoz isn’t sure where he’ll be driving next year in the Verizon IndyCar Series, but he’s confident it won’t be with A.J. Foyt Racing. The five-year veteran, who moved from Andretti Autosport to Foyt at the onset of 2017, held high hopes when he was signed to drive the legendary No. 14 entry as the team looked to overhaul its organization. Those expectations were rarely met, however, as disappointment blanketed the entire program from the beginning.